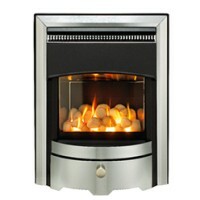 Airflame, Camden C1, Camden C2, Camden BF, Camden Powerflue, Chic, Chic BF, Eclipse, Eternal C1, Eternal C2, Fascination, Memphis 5, Memphis 7, Opulent C1, Opulent c2, Savannah, Serenity, Sonnet C1, Sonnet C2, Sonnet Powerflue, Splendour Landscape RC, Splendour Portrait RC. 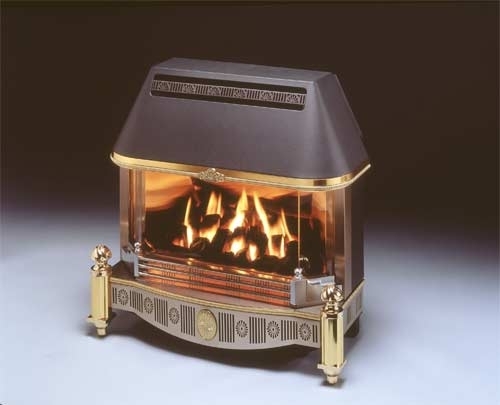 Wonderfire Electric Fires: Camden, Chic, Eternal, Serenity, Style, Sonnet. 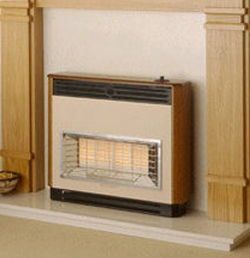 Call us for the Lowest Prices and Fast Delivery on Wonderfire Camden Balanced Flue Fires. © 2006-2014 Home Shopping Partnership: E&OE : Content may be liable to copyright from the original content producer, all copyrights are acknowledged. The information posted on this Web site is intended as general reference only. Specific facts and circumstances may alter the concepts and applications of products, materials and information described herein. The content provided is not a substitute for professional advice and should not be relied upon in the absence of such professional advice. Information on this Web site is provided as is, and without any warranty.